Free video training to master the step by step process to make the most of your PAL! 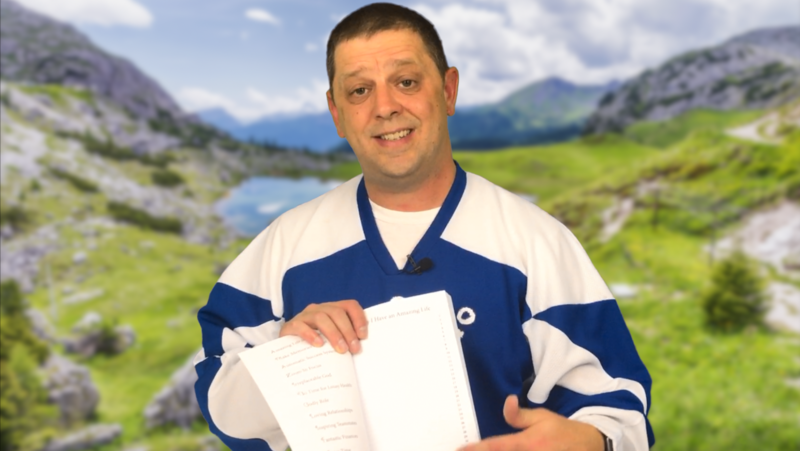 FREE video on how to make the most of every page of your PAL. After several months of refining the process with our test group, these are the best tips to ensure that the My Amazing Life planner is utilized to it’s full potential.